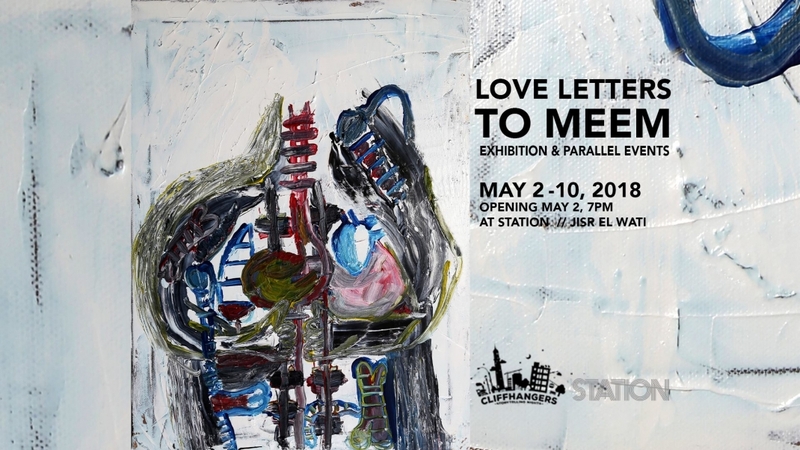 My new photography work 'bone marrow' is showing in an art exhibition 'Love Letters to Meem'. 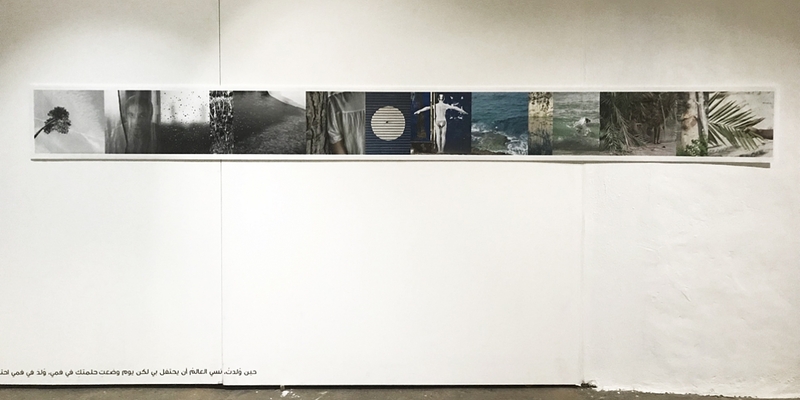 Preceeded by a creative writing workshop led by Dima Matta & Cliffhangers in Beirut with a group from lgbtq+ community in Lebanon this exhibition showcases works from 16 artists, who were inspired by the love letters to myself written during that workshop. 'bone marrow' is a photography collage of 14 images. It delves on notions of identity, hide&seek, the stream of consciousness, and the sea as metaphor for looking into yourself. The image reminds of a colour wave, which is achieved by putting together subtly changing tones. Exhibition on view in Station Beirut gallery from May 2nd, 2018 until May 10th, 2018. Project funded by Fulbright Alumni Community Action Grant. Poster design by Sara Makki.